What if they still made movie tie-in games? I'll be the first to admit it, this story's a little strange. 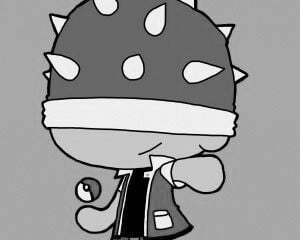 I'm pretty sure we've never posted anything from HalloweenCostumes.com before. Movies and TV shows tend not to have full console releases anymore, as the tie-in games we see today seem to have shifted to mobile, where it's easier and faster to develop a title. 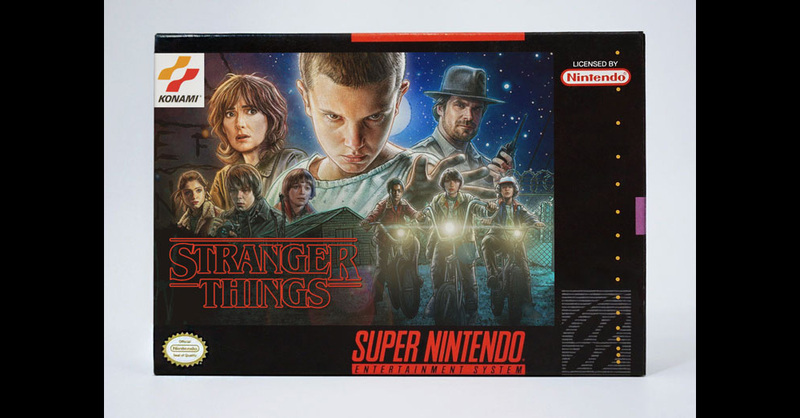 So it's an interesting "what if" exercise to think about what some game boxes might look like if the SNES were still the dominant console, still receiving licensed movie and television tie-in games. Some of these are better done than others, but one thing that particularly impressed me was the attention given to each fake SNES game's publisher. Interplay is a great choice for the Game of Thrones game, since that publisher was known for adapting story-heavy intellectual properties and TV shows like Star Trek. 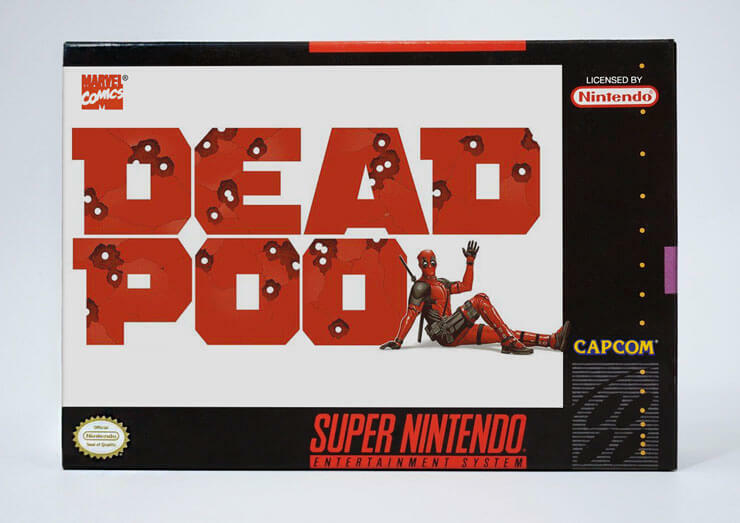 Similarly, it's logical that Capcom would've published the Deadpool game back in the '90s, even though Activision was actually publisher for the 2013 game. 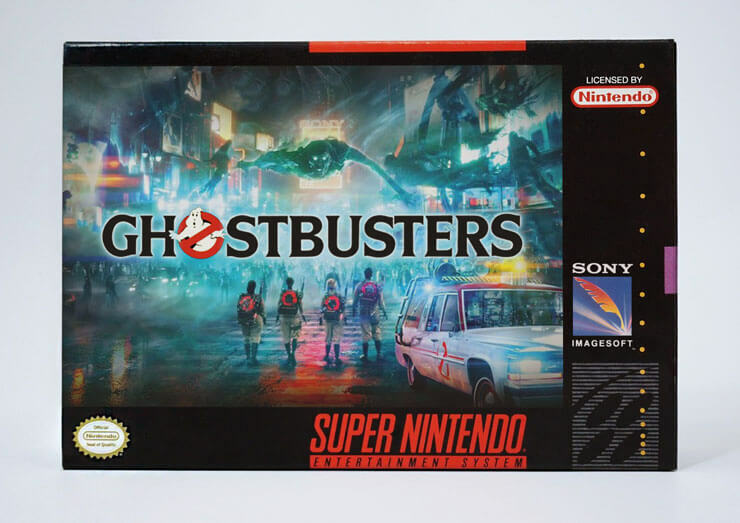 Furthermore, it makes perfect sense that Sony Pictures would have tapped Sony Imagesoft to promote its tie-in of the rebooted Ghostbusters. 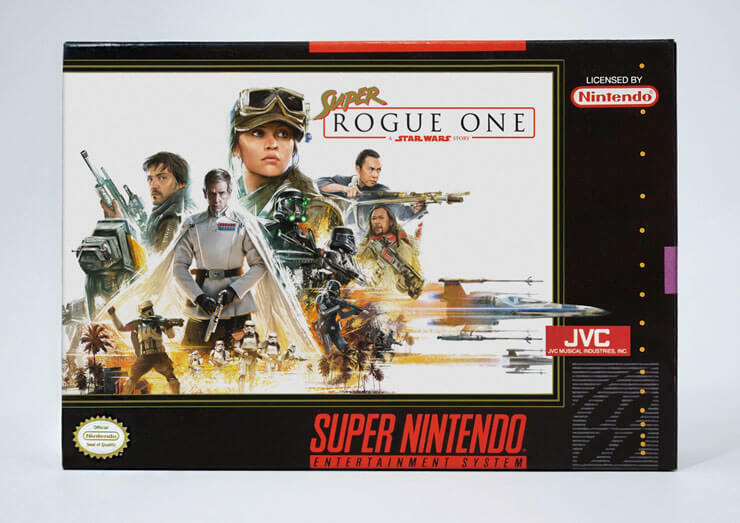 And for better or worse, JVC was the publisher for the three Super Star Wars games that were released on the SNES, making this box for the upcoming Rogue One anachronistically accurate. If the titles on display here piqued your interest, there are several more boxes at the HalloweenCostumes website, including Captain America: Civil War, Better Call Saul, and Suicide Squad. 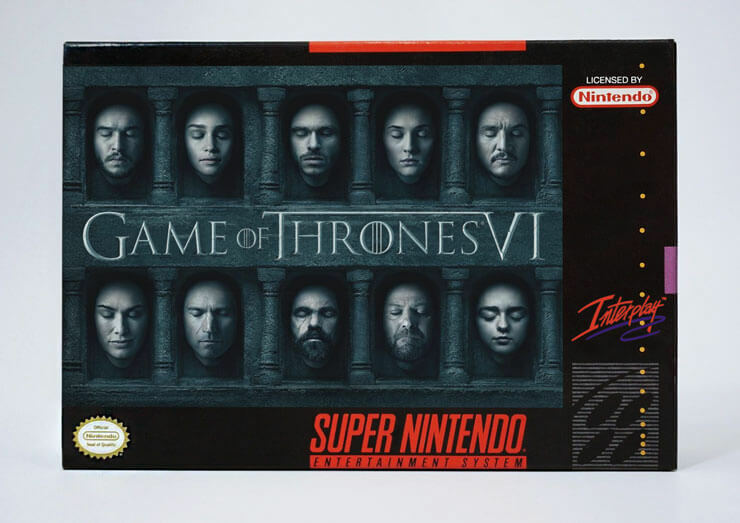 In all, 16 titles were boxified, one for each of the Super Nintendo's 16 bits.